If you are a food, drug or medical device manufacturing company, you probably already know about the stringent acceptance criteria imposed by regulatory authorities on your products, such as the FDA. Unfortunately, you won’t always receive prior notification of an FDA inspection, so it’s imperative you are fully prepared for this at all times. This is the best way to ensure you avoid Form 483 warning letters or citations. One option for ensuring you are fully prepared for these inspections is to use the services of a consulting service, such as EMMA International FDA consulting firm. You can also use the tips here to ensure you don’t face any unexpected consequences. 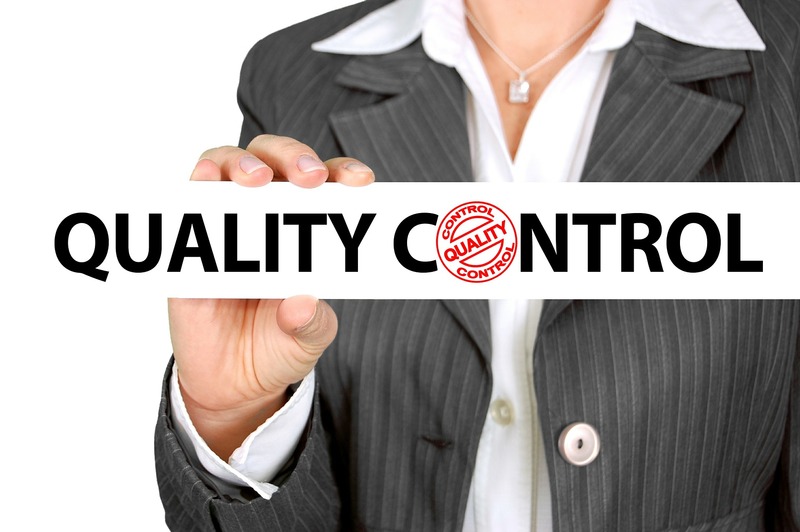 The FDA office or inspector will review your quality system. This means you need to become familiar with any and all applicable regulations, manuals and guidance documents. It won’t be enough to just draft procedures that are compliant with the FDA approval requirements. You need to make sure the procedures align with the company’s manufacturing practices and process, since both are going to be reviewed and audited during the inspection. It’s also a good idea to review any past Form 483 warning letters or citations, batch reports, product performance reports, operating procedures, training records, risk assessments, clinical trials and more. 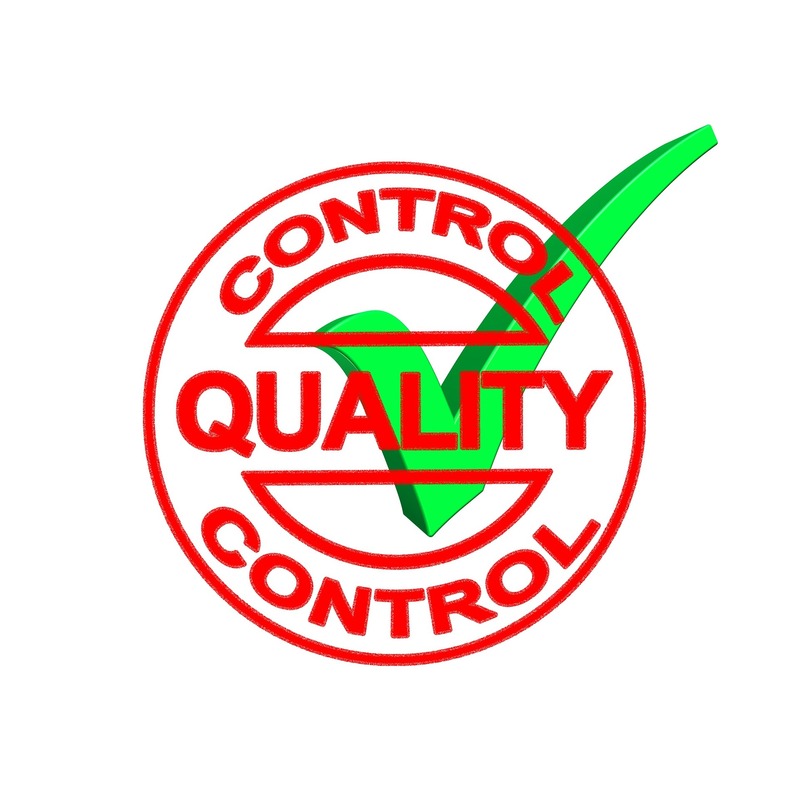 It’s a good idea to have an internal auditing program to ensure your quality system and individual processes meet the FDA process validation and the set compliance requirements. Also, by conducting internal quality audits, you can easily identify any possible compliance issues and areas that may be problematic. This will allow you to adjust your processes and procedures as required. An FDA inspection is stressful – even if you are fully prepared for them and have received advance warning. It may be a good idea to utilize training courses for FDA process validation, industry best practices and quality assurance. You can use mock inspections to ensure everyone knows what to expect during the real inspection and how to handle it. Make sure all responsibilities and roles for every team member are clearly defined and coach workers on how to directly answer questions and respond when specifically asked something. Continued process verification is a crucial part of preparing and planning and when you do this, you don’t have to worry about or fear an FDA inspection. Using the services of a consultant to help you prepare can also be beneficial.